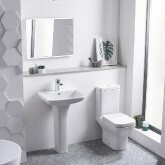 If you are looking for something compact and stylish then sequence is sure to fit the bill.Sequence gives an up-to-date look and feel without compromising on style in small spaces. 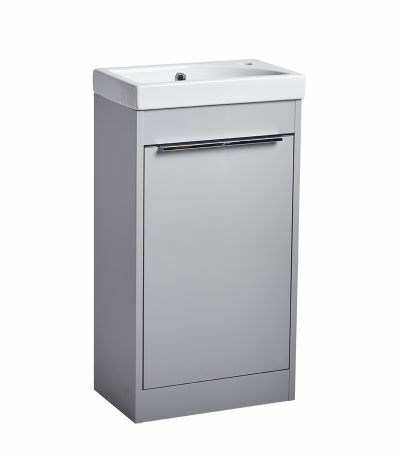 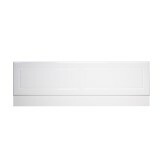 This stylish light grey cloakroom unit features a soft close door and is completed with a discreet chrome handle. 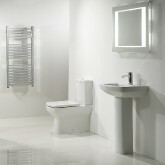 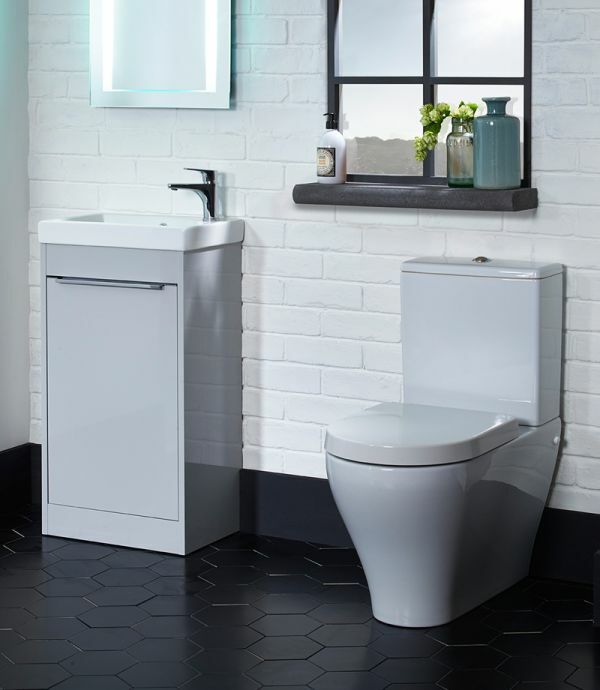 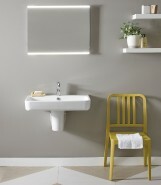 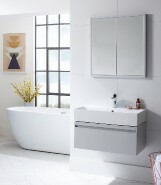 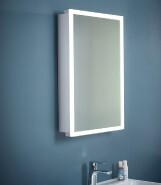 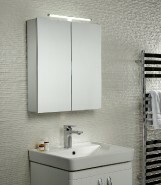 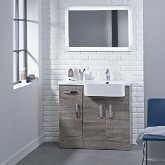 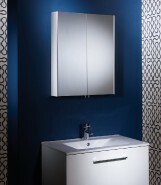 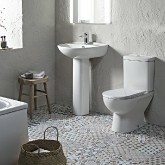 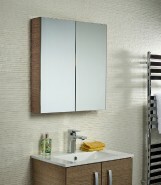 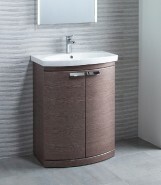 Complete the look of your new Sequence cloakroom unit with a coordiating basin. 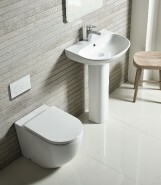 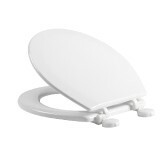 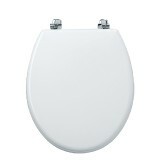 The Sequence basin at 450mm is compact and fits neatly on top of the unit. 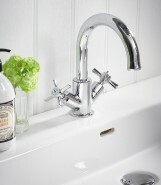 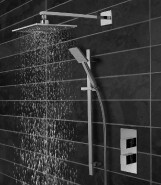 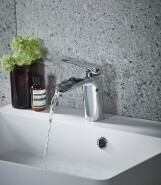 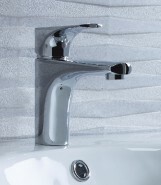 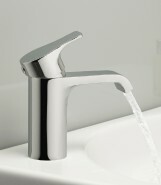 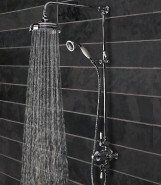 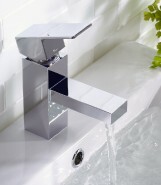 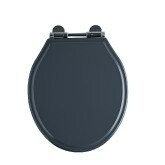 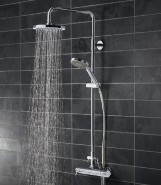 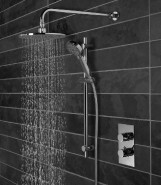 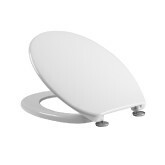 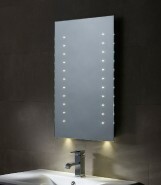 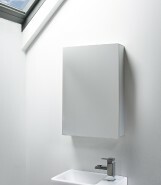 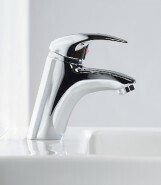 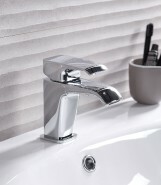 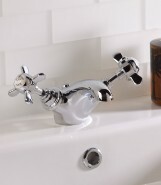 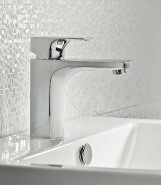 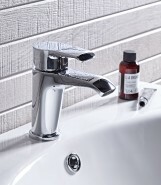 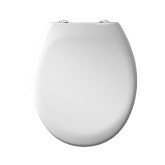 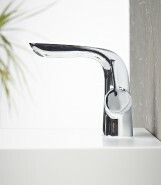 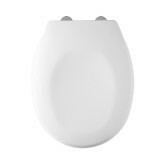 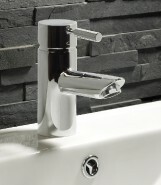 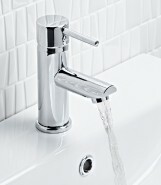 It has a stylish curve to allow for a corner mounted tap, maximising the available wash space. 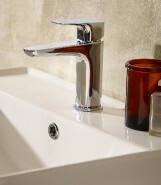 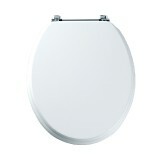 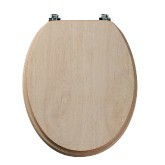 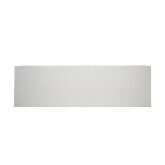 See below for basin pricing. 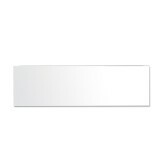 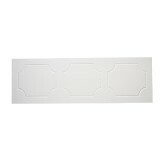 Click here to request a swatch.